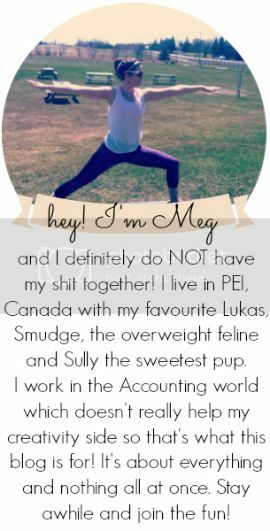 you're meaghan me crazy: blogmas day 20 ! Your mom decorates so cute, love that snowman. Bahaha, thats totally my kind of holiday exercise!